Movies seem to be gradually growing in length. Comedies, once regulated to 90 mins or less, now regularly hit the two-hour mark and beyond. With Marvel though, more is almost always better – especially when you have the accumulation of so many years of work. The long run time, which directors Joe and Anthony Russo admit may be shortened as editing is still ongoing, has not deterred test audiences. The Russos said the film has held four test screenings so far, and only in one of the screenings did someone take a bathroom break. The Directors take that as a great sign as to the film’s story and pacing. Could the film tie up so many stories without being three hours? It’s doubtful. Audiences have spent so much time with these characters – Endgame will be the accumulation of 22 films, 11 years and countless heroes – that anything less than a full-blown epic may not have been satisfying enough. 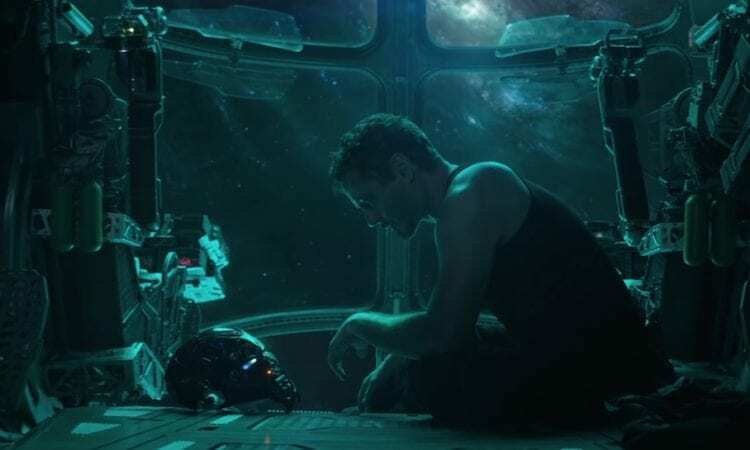 Audiences will have to wait to see if Avengers: Endgame maintains its three-hour length and justifies it when it is released on April 26th, 2019 – but for now we can safely assume that if the Russos, Disney and Marvel are all OK with the length, then it must be necessary. 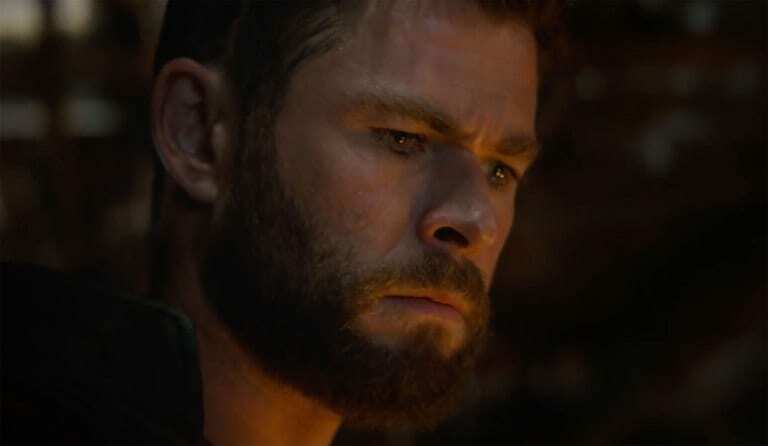 Are you glad that Avengers: Endgame may be three hours long or do you believe films are becoming too bloated? Let us know in the comments!